Glamorous lights. Luxurious lifestyle. 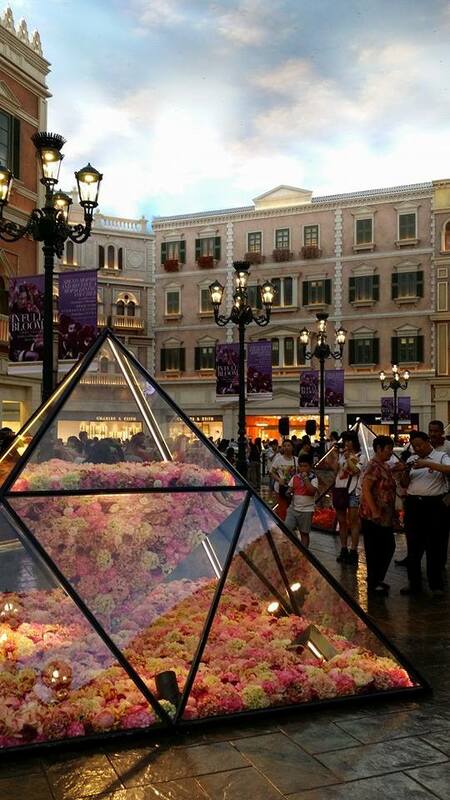 These describe the country of Macau. 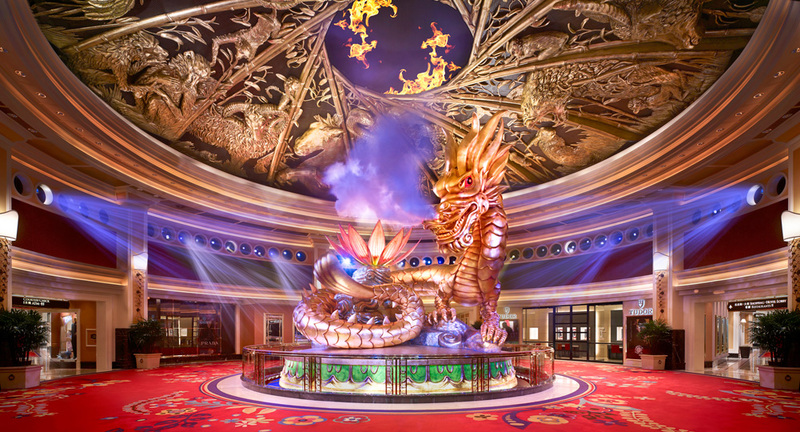 With giant casinos and hotels illuminating the Macau skyline, you are indeed feeling like a royal in a posh trip of your lifetime. But do not be fooled by the opulence of the place since not all are expensive, some are even for FREE! So if you are on a tight budget or wants to take advantage of the free things you can do and go to in Macau, here are 5 things to enjoy in Macau for free. 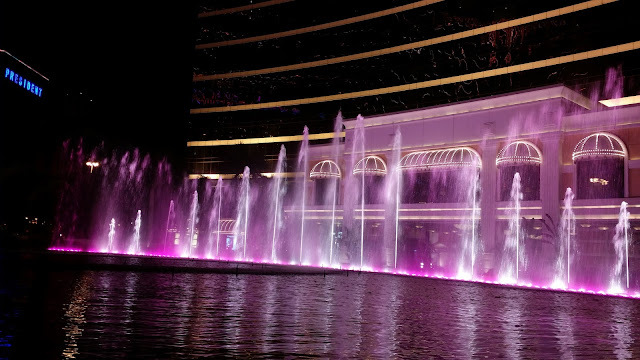 In the Wynn Hotel located in the Macau area, you can watch a beautiful display of water attraction at the front of the lobby with the Performance Lake. You can also go inside the hotel and experience a magnificent show of choreographic music, lights and effects at the Tree of Prosperity and Dragon of Fortune. If you are in the Taipa area, you can go to the City of Dreams and watch a virtual show of mermaids swimming and performing a beautiful water dance to wish everyone a great fortune and luck in their Virtual Aquarium show. 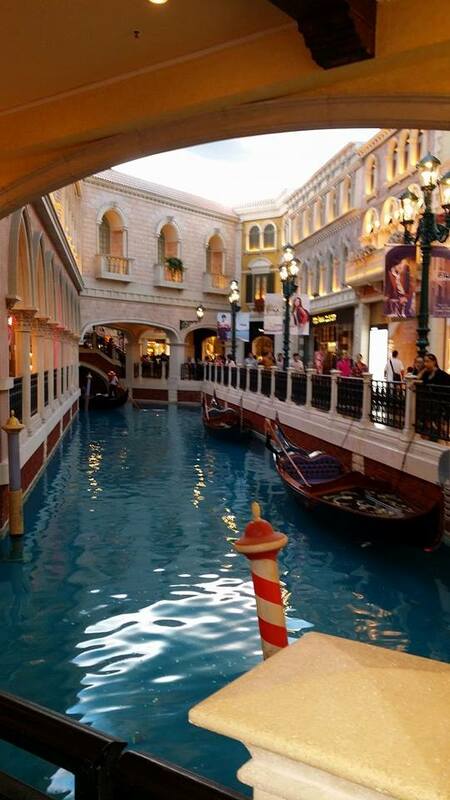 Go to their shopping area and you will be transported as if you are in the city of Venice, Italy with beautiful architectural buildings of Venice and also a man-made canal with marvelous gondolas just right in the center of the entire shopping area. The ceiling is an art of its own since it was painted like the sky with clouds and beautiful lighting. 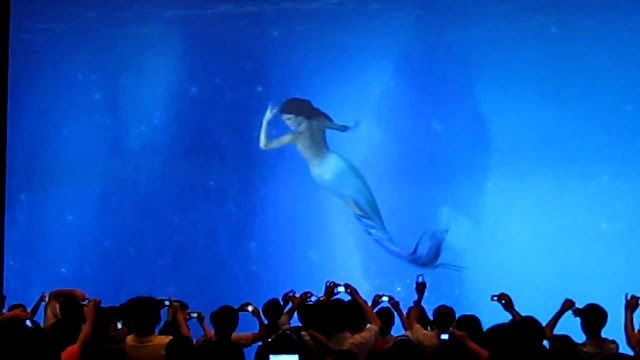 It's an amazing display of elegance and luxury but free of admission. 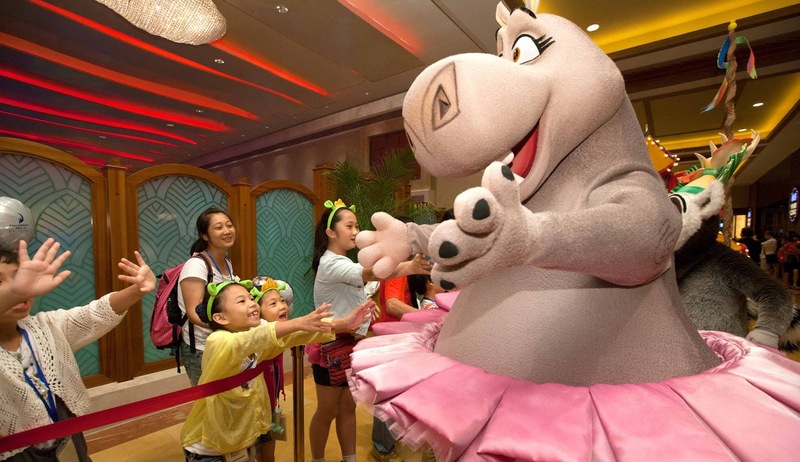 If you have kids with you or if you are a kid at heart, then go to the Level 2 Shoppes at Sands Cotai Central at 4:00pm (daily) and watch the DreamWorks All Star Parade. 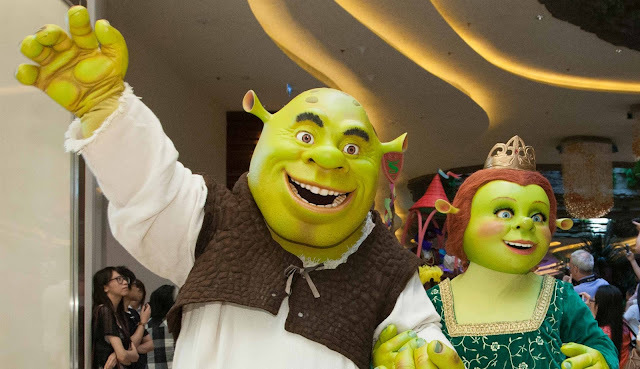 You can see DreamWorks stars Shrek, Kung Fu Panda, Madagascar and How to Train Your Dragon movies accompanied by colorful dancers, performers and stilt walkers for you to enjoy. 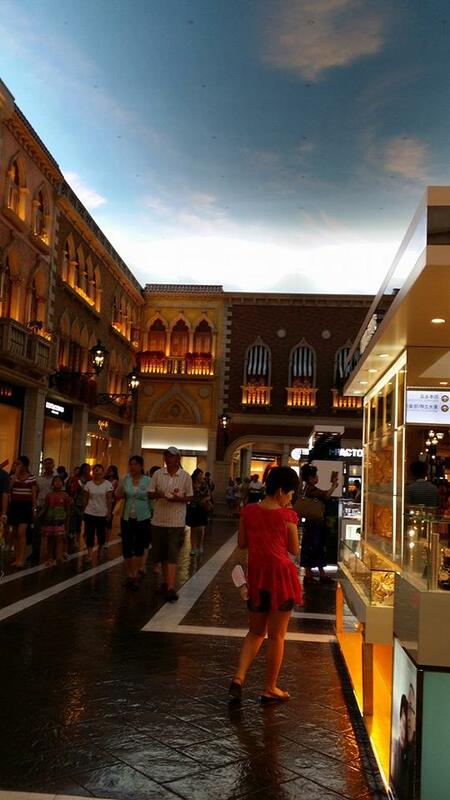 There are some Macau historic places you can visit that are free of charge. 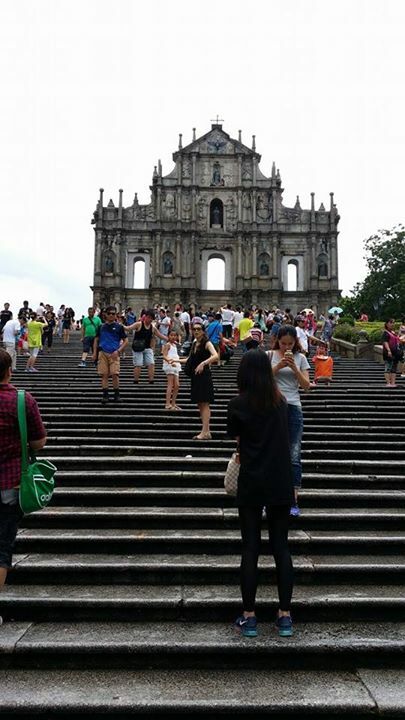 You can go to St. Paul Ruins, Monte Forte and many more. Wander on the marvelous streets lined with Portuguese style architecture. Visit Taipa Village and Senado Square and you can really feel the “East- Meets-West” vibe of the place. 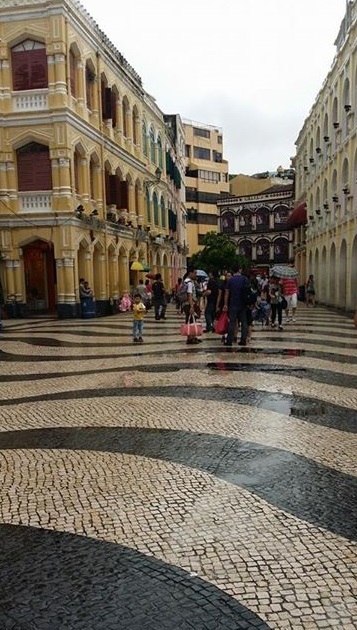 So be amazed by Macau’s heritage with these amazing places that are all for free. 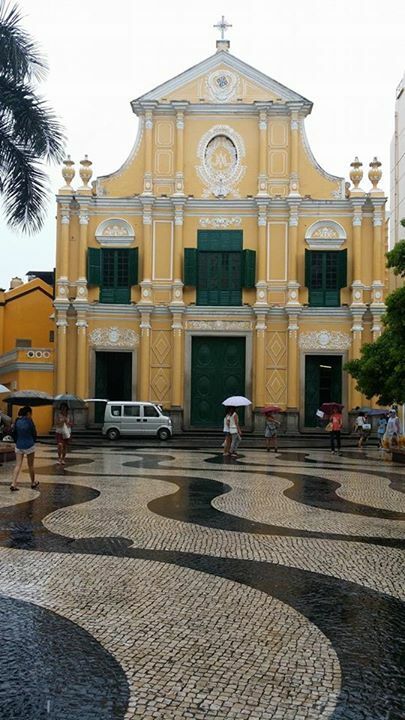 Since Macau is under the colonial rule of the Portuguese for years, there are many beautiful churches built in Macau that you can visit for free. 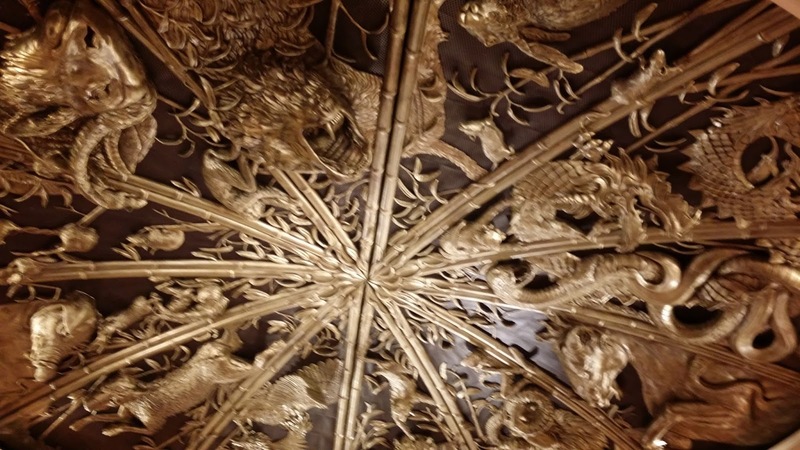 These include the St. Dominic Church, Macau Cathedral, St. Lawrence, St Joseph’s and many more. 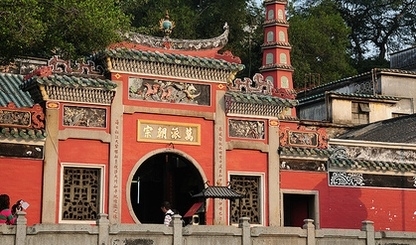 There are also quite a number of traditional Chinese temples all throughout Macau. 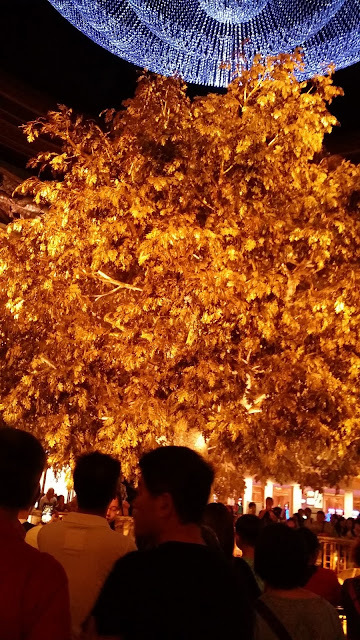 Visit A-Ma temple and Kun Iam Temple without the burden of paying for an entrance fee. 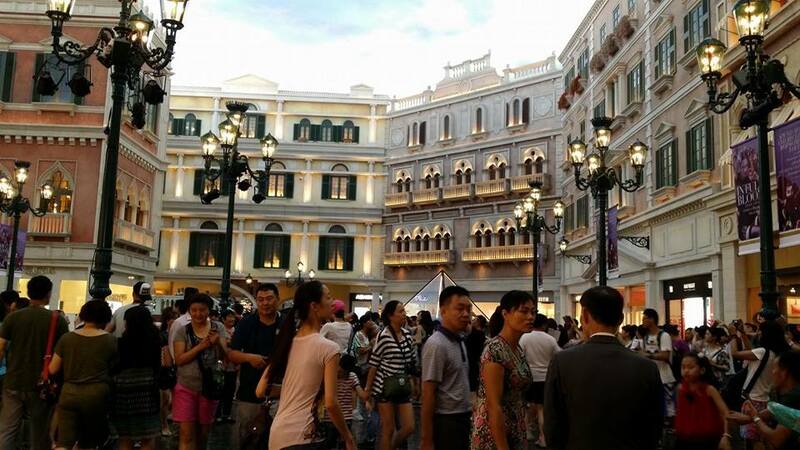 Another way of “making the most out of it” in Macau is availing on free bus rides to and from casinos to ferry terminals, border gates and the airport. This is really amazing, especially if you are on a budget. 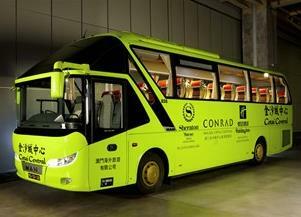 If you want to ride on free casino buses to and from your destinations in Macau, just research first before your trip. This could really save you a lot of money! There are some stores in Macau, especially on Senado Square and Taipa Village which allows free food tasting of their delicacies. 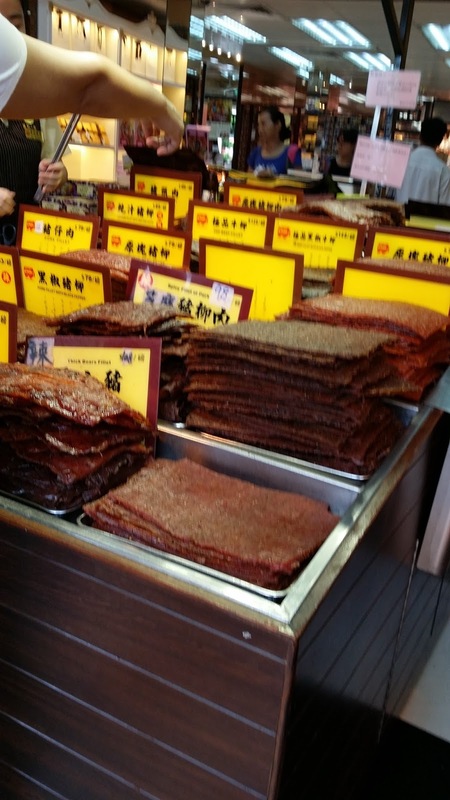 You can sample on beef jerky stalls in Senado Square as well as sumptuous baked delicacies in Koi Kei bakery all over Macau. So there you go, you can still enjoy Macau without spending money (except for airfare and hotel). Have a nice trip to Macau!